How well do you know the football players? 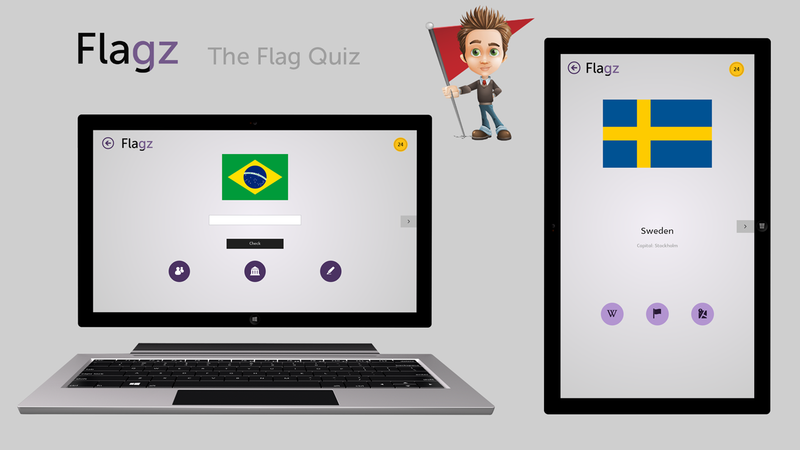 Football Players Quiz is a game full of fun about players all over the world. Test your knowledge about football players from different clubs and countries. Learn more about the player through Wikipedia and Goal.com. If you are stuck and do not know the answer, you can get help by using hints or by asking your friends on Facebook, Twitter or E-mail. 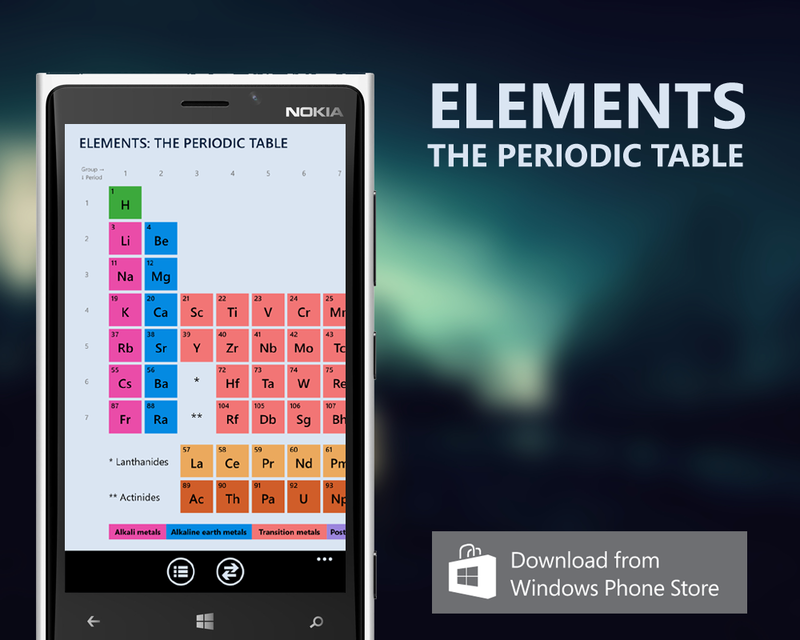 Elements: The Periodic Table lists the properties of all the chemical elements . 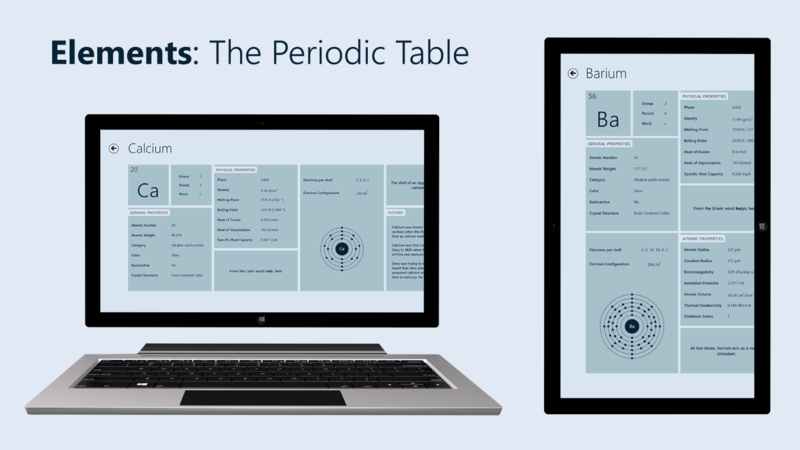 Click on an element to display the properties, history, name origin, applications, hazards and electron shell diagram. Ponniyin Selvan (பொன்னியின் செல்வன்) is a 20th-century Tamil historical novel written by Kalki Krishnamurthy. Written in five volumes, this narrates the story of Arulmozhivarman (later crowned as Rajaraja Chola I), one of the kings of the Chola Dynasty during the 10th and 11th centuries. The novel centers on a number of real historical characters and incidents. 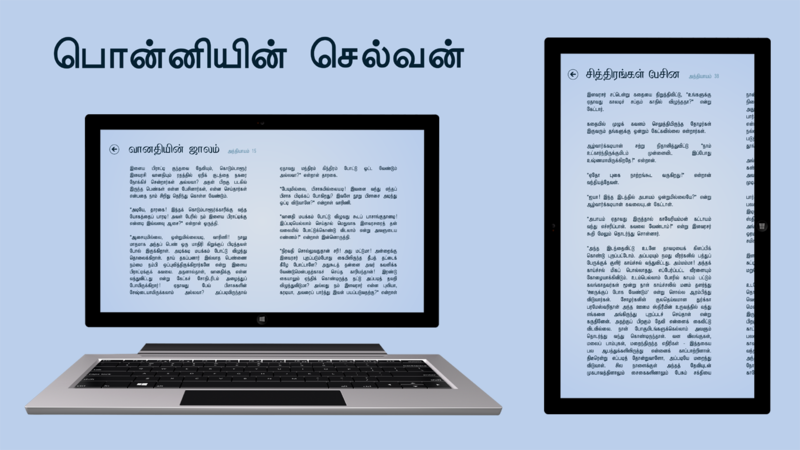 ** This app is in Tamil language and targeted for users who can read Tamil. Thirukkural is a collection of 1330 Tamil couplets (kurals) organised into 133 chapters written by Thiruvalluvar who lived 2000 years ago. It expounds on various aspects of life and is one of the most important works in the Tamil language. 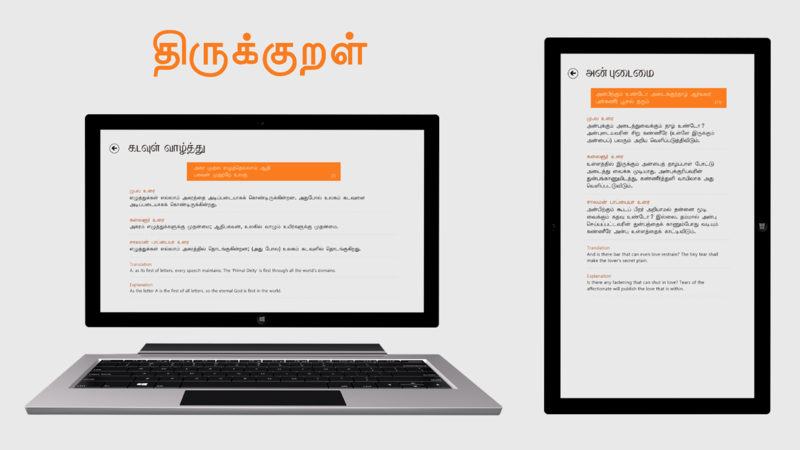 Browse the kural along with the explanations in Tamil and English in a smooth user interface. 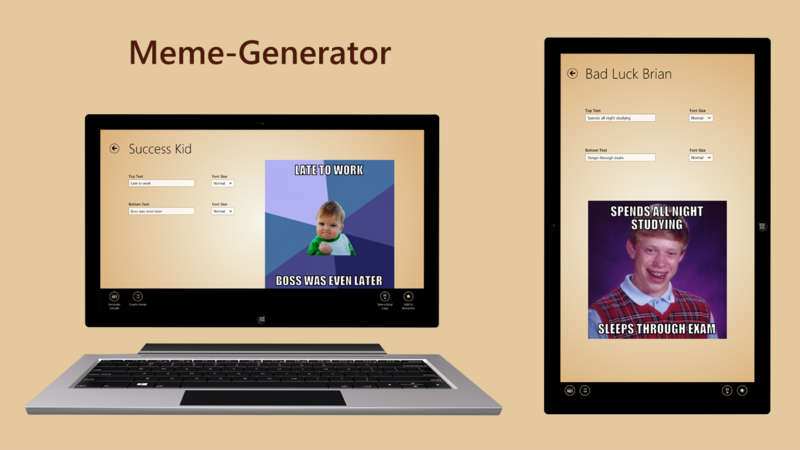 Meme-Generator lets you create your own memes. Add your own images to create custom memes or choose from the available templates. Save the created meme or share it with your friends.